U.S. 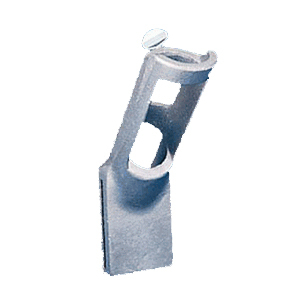 Flag Store's WB Aluminum Brackets are extra durable. These bracekts will display flags at a 45 degree angle. Available in silver or white.